Summer usually means vacation from school for three months. 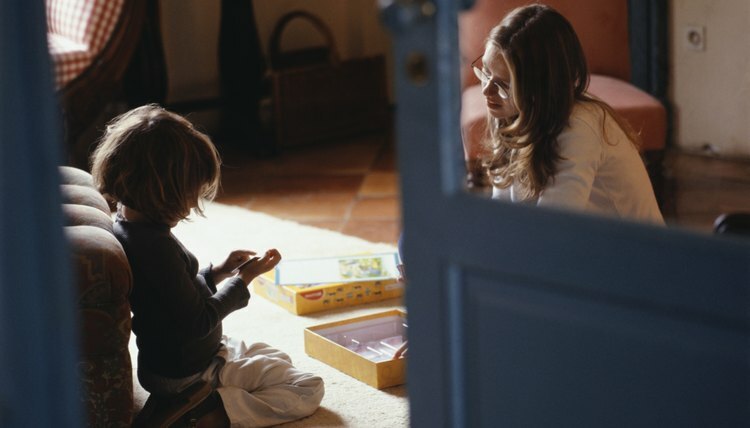 Keeping kids busy is a prime focus for most parents, especially those with 12-year-olds. Scrunched between carefree childhood and responsible adulthood, 12-year-olds are at a perfect age to prepare for future jobs by earning money during the summer. Even though 12-year-olds are limited in their job options, many opportunities to make money still exist. Babysitting has always been a job for a 12-year-old to earn extra cash. The Red Cross offers a Babysitter’s Training course that teaches prospective babysitters how to care for children, problem solve, make wise decisions and handle emergencies. The course also teaches you how to create a resume and interview for jobs, showcasing the fact that you are a mature, responsible babysitter. If you relate more easily to animals than people, there are several opportunities available to the 12-year-old pet lover. Feeding and caring for dogs and cats while people are on vacation, dog walking for the elderly’s canine or washing and grooming pooches are a few options available. Being willing to pick up and dispose of poop proves that you can handle tough assignments. 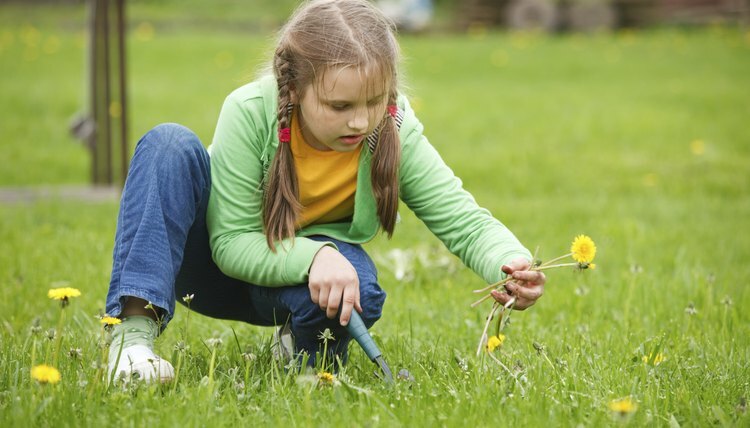 As summer kicks into high gear, many people do not have the time or energy to maintain their yards. Mowing lawns, pulling weeds and plucking ripe vegetables from the garden are just a few of the ways to collect a paycheck. Offer to paint a fence, plant flowers or rake up dry grass as part of your services. Delivering newspapers is a time-honored 12-year-old profession as well as caddying at golf courses. The tips alone can help you buy the latest electronic toy. If you are school smart and enjoy teaching younger kids, tutoring may be the option for you. When the well seems dry as far as prospects go, approach mom and dad to earn money by cleaning the house or washing the car. As with any prospective employment, it is important to advertise your services. Scope out the neighborhood, go door-to-door, contact friends and family or display information on the local grocery store bulletin board. Utilize your technical expertise and advertise on the Internet. Be sure to have your parent’s permission first. Email all of your friends and ask your parents to do the same. The United States Department of Labor has set the minimum age for a child to work at 14. However, there are many exemptions to this rule, both at the federal and state level. One of the exemptions is working for a parent or guardian. Ask your parent to check online or phone your state department of labor to verify you can work in a particular area if being employed by a neighbor or friend. Reynolds, Anne. "Summer Jobs for 12-Year-Olds That Pay." 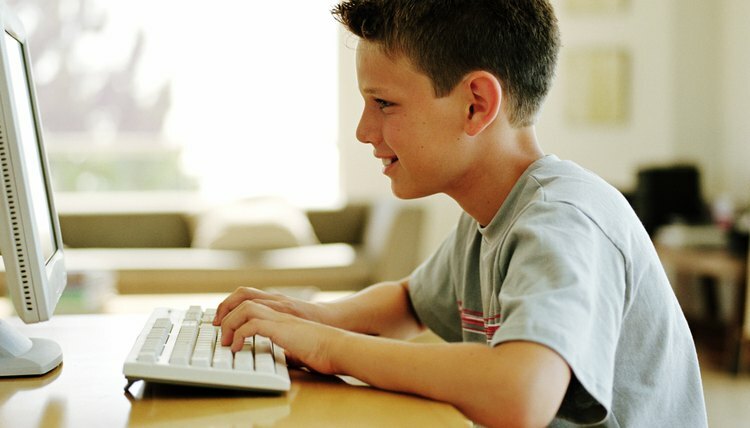 , https://careertrend.com/info-8152605-summer-jobs-12yearolds-pay.html. 05 July 2017.